This is a 4 buttons remote key case insert pad. A perfect replacement for a key with broken button. 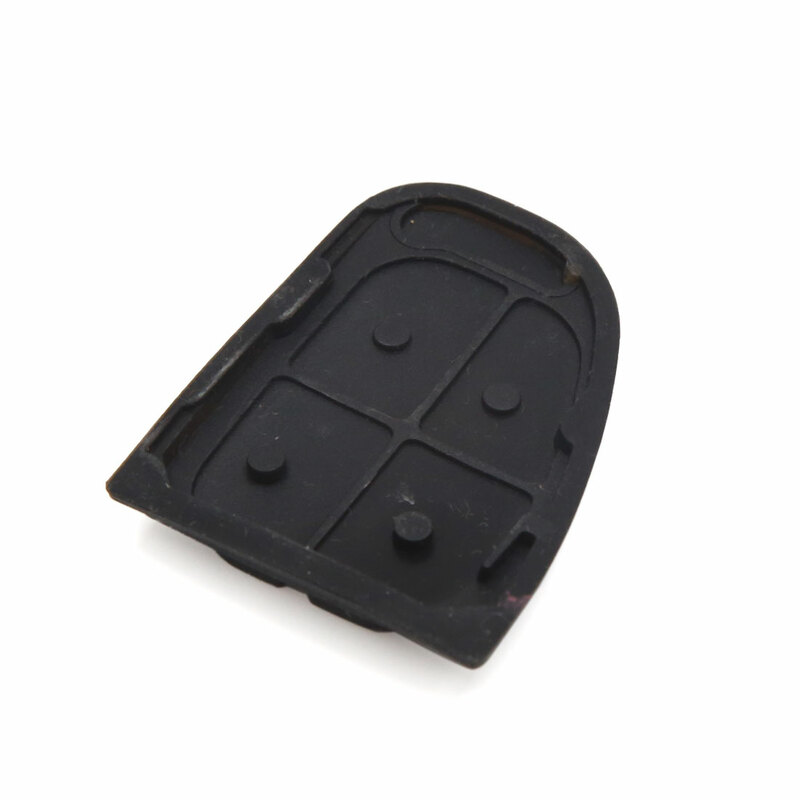 This rubber pad is designed to replace the worn out stock rubber insert inside of you key fob casing. To insert this pad you will need to open your smart car key fob case, slide the old rubber pad out, and slide the new one in and your Key Fob looks new once again! Please note that this listing is only for a replacement rubber insert for the key fob, this is not a protective rubber cover for the fob and does not include the hard plastic shell. you will have to remove the old rubber pad before installing this new pad in your key fob.